How much I adore these boots from All Saints cannot be sufficiently described with human language. Okay, perhaps that’s taking my love for them a bit too far and seeing as I’m currently writing a blog post on them, it’s pointless trying to say I can’t find any words. But I do love them, very much. 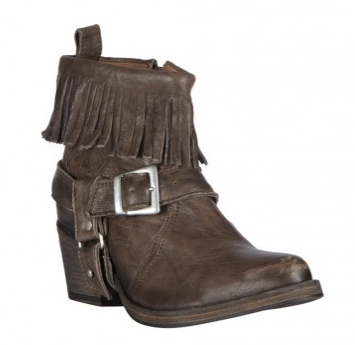 They are the Bonny Cuban boots in Taupe, they’ll go with everything, last for yonks and still stay classic. So why am i hesitating you may ask? Because they also come with a £165 price tag. urgh. So close and yet so far. This entry was tagged all saints, ankle, bonny, boots, clothing, cowboy, cuban, fashion, footwear, macbook, online, shoes, shopping, style, women. Bookmark the permalink.